Cash, jewelry, and guns are some of the most common items stolen from a home. They’re also some of the least likely to be recovered. If you haven’t already, purchasing a reliable safe to install in your home can save you money, and give you peace of mind that your valuables are protected. Keeping your things in a safety deposit box may seem like a good idea, but they’re often not insured. At least in a home safe, your items will likely be covered by homeowners insurance. In addition to cash, jewelry, and guns, what else can you keep in your new home safe? Even in the digital age, keeping records of all your essential information nearby can be extremely helpful in an emergency. We suggest keeping things like social security cards, insurance policies, passports, bank information, and other contact information filed away in a secure, reliable safe. This will keep it safe in case of a weather emergency or fire, and it’ll be easily accessible. Ironically, the only time you’ll probably ever need some of these things is in an emergency. It’s best to keep them on hand. Just like the paperwork and records, keys are a common item found in home safes. Spare keys to vehicles, your home, and safety deposit boxes are small enough to be lost easily, but significant enough to warrant safekeeping. By putting them in a safe, you’ll know exactly where they are. They’ll be waiting when you need them. Although, keeping spare house keys inside your home may seem silly, but we mean if you need to give an extra one to a houseguest or housekeeper. It probably won’t be super helpful in the event you get locked out. In addition to paper copies of documents, keeping other sensitive information on a hard drive is smart in the event the computer is destroyed or stolen. You can save pictures, contact and medical information, and even bank records on it. Here at Hayden Safe & Lock, we’re experts in keeping you and your belongings safe. 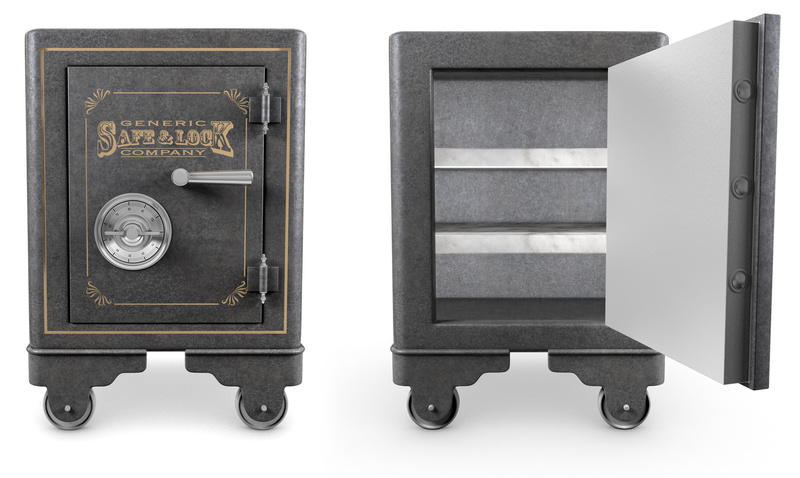 Come down to our store on Webb St in Salem, MA to see our inventory of reliable safes.